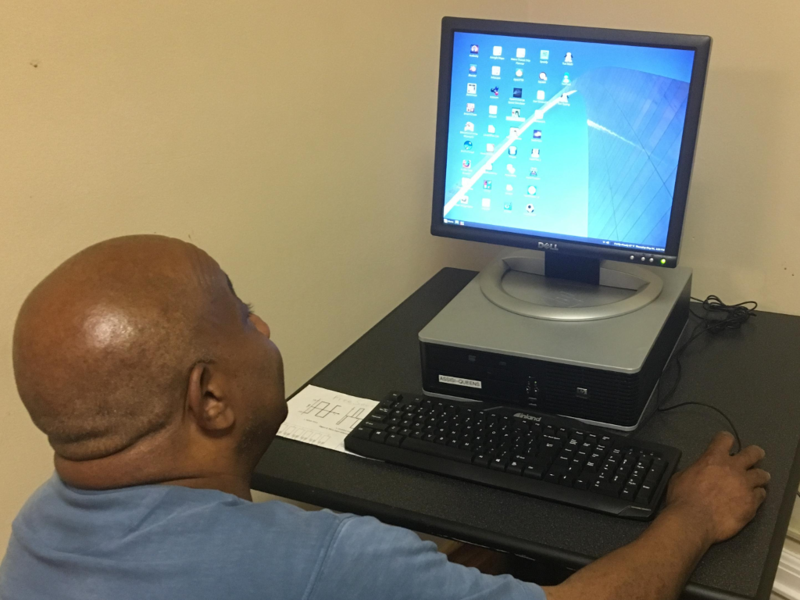 FreeSource can provide desktop computers free of charge to local community organizations dedicated to serving individuals with low or no incomes. 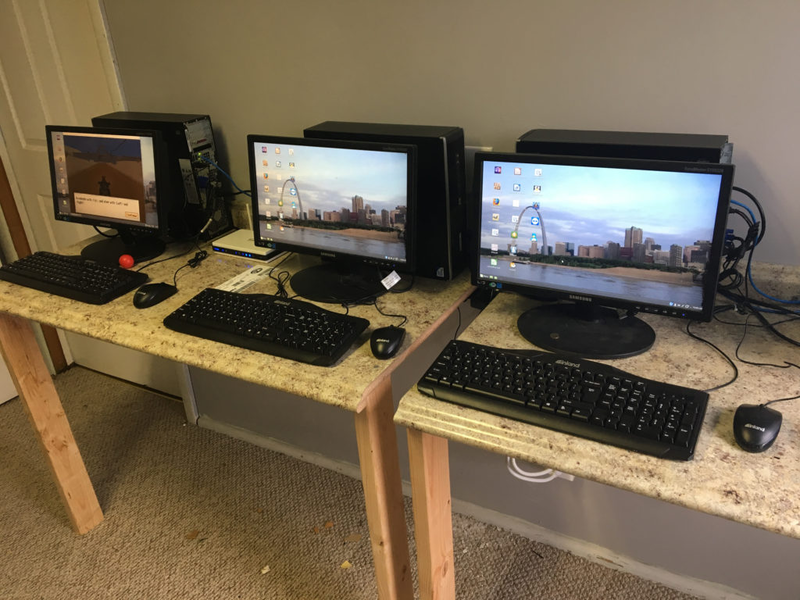 Our computers are older PCs brought back to life with a low-power, user-friendly distribution of Linux and loaded with free and open source educational and productivity software (and games). If you're interested in applying for this program, please fill out the form below. 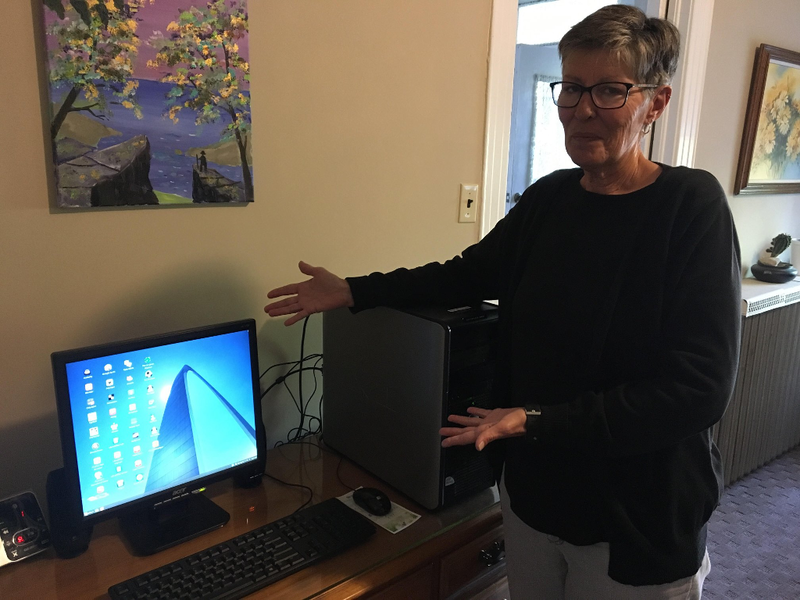 How would a computer be used to assist individuals with low or no incomes (either directly or indirectly)?